Designing and constructing a traditional staircase and landing always brings a major, initial, problem – acquiring all the components in the correct sizes. 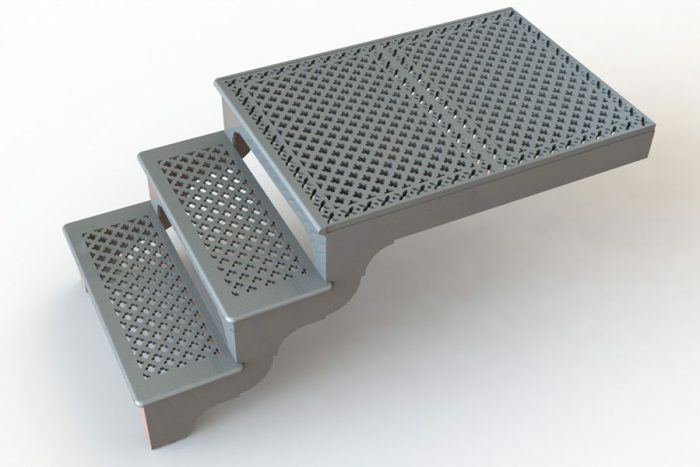 It’s a problem we’ve solved for you with the largest purpose designed range of modular treads and decking plates in the architectural metalwork industry. 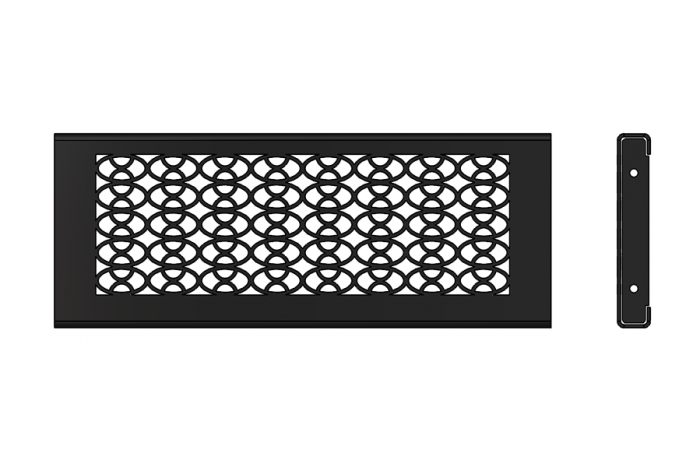 Our cast tread range consists of two patterns – Quatrefoil, offering 12 standard widths, and Scroll. 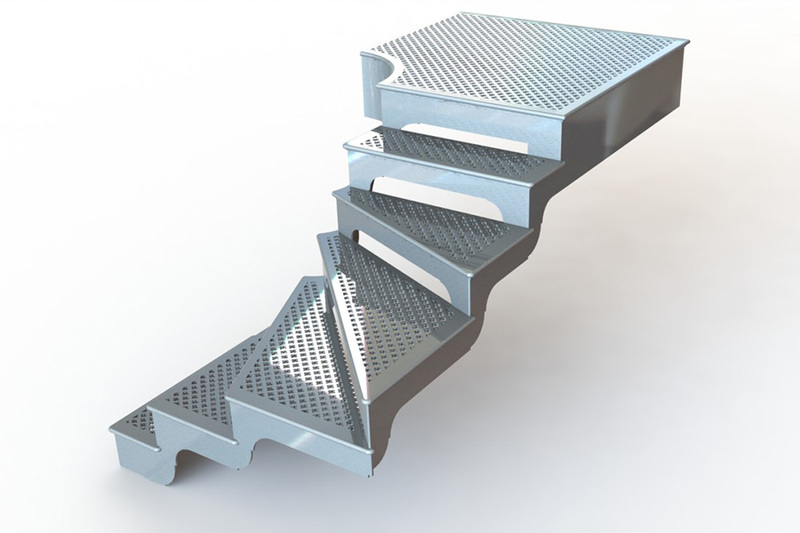 We offer two designs; DT3 to fix between strings and DT5 to suit cut string staircases. 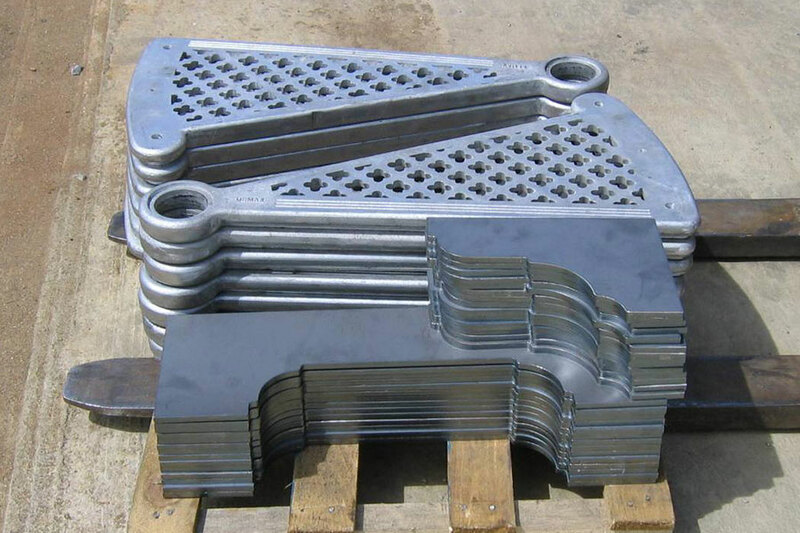 All are 250mm going, although special sizes and patterns can be made to order. Kited treads open up so many more design opportunities. 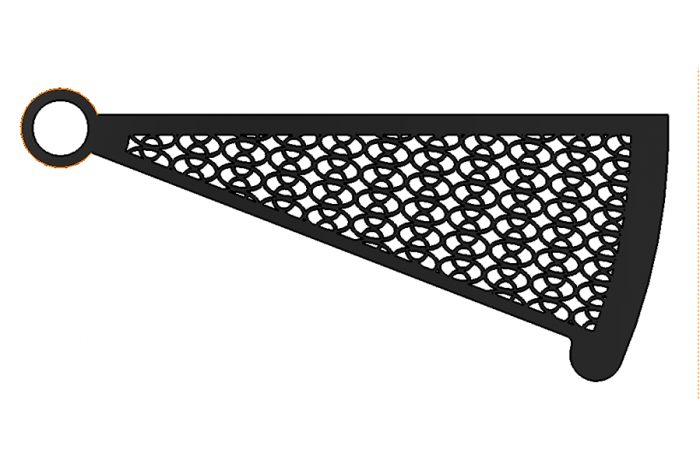 Available in the Quatrefoil pattern, and only from Creative Castings these square kited treads are ideal for changing the direction of your stairs midway or at the top or bottom. Radiused kited treads are also available. We can offer you just the carcass design, laser components, castings and balustrade. Your complete package arrives ready for welding. 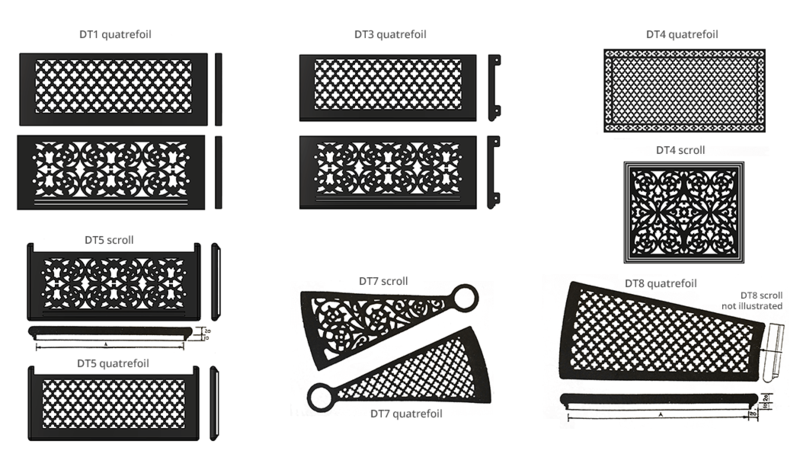 Our cast decking plate range is in the Quatrefoil pattern, to complement the treads. All the standard plates are 500mm wide, with 12 lengths available from 500mm to 1500mm. 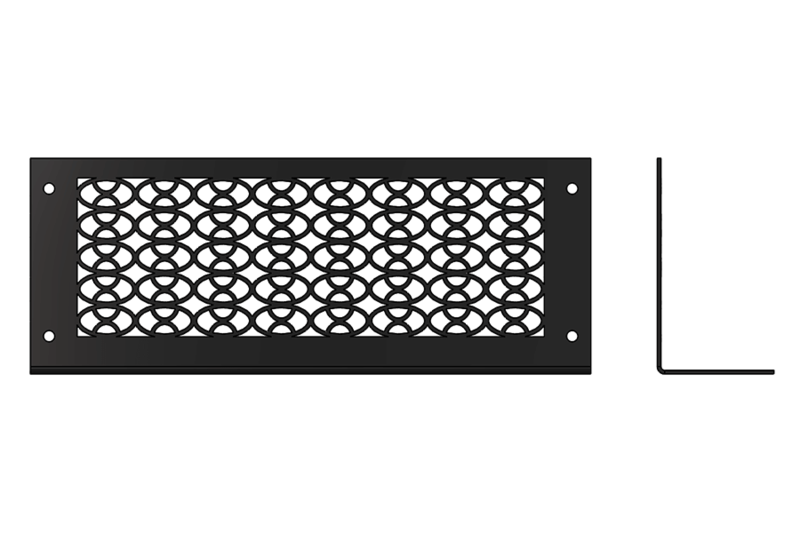 They’re available in both Aluminum and Iron. Sizes available in the Scroll range are limited owing to the large pattern repeat. 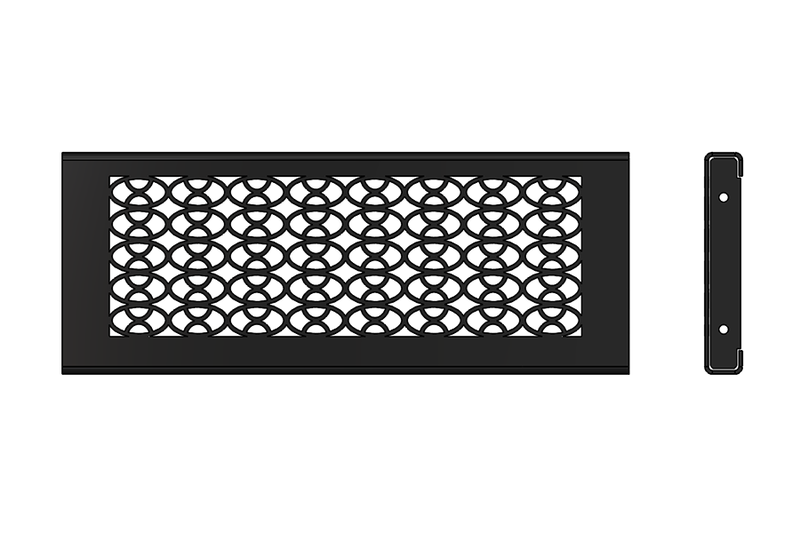 We believe this to be the only modular purposely designed range within the Architectural Metalwork industry. This option is becoming very popular. 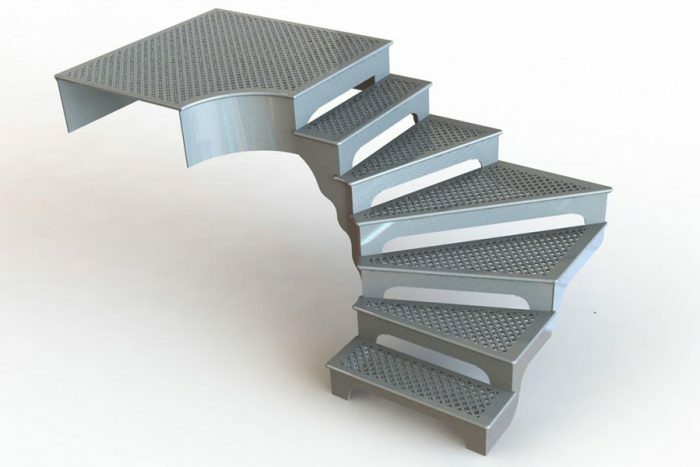 It’s ideal for a more modern feel to a staircase, and can facilitate an individual pattern. 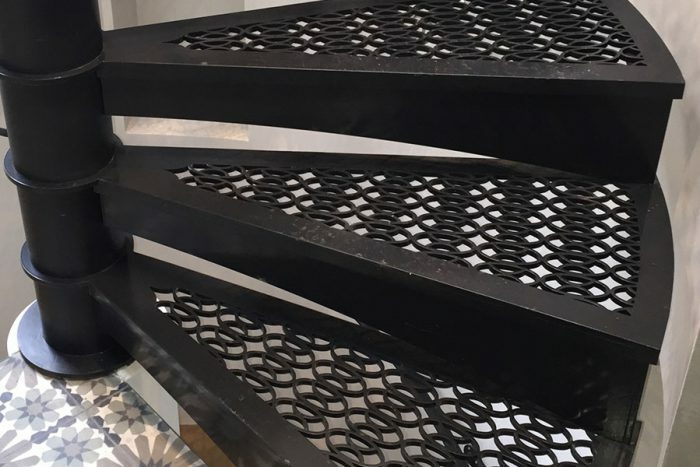 We work with a company that specialises in the design and supply of bespoke laser cut balustrade designs. 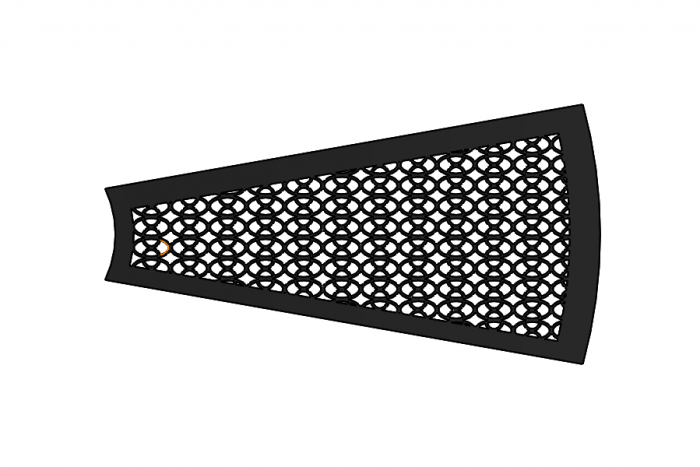 These laser cut Quatrefoils, from 10mm plate, are hardly distinguishable from the casting and can save a great deal of pattern making costs for the one off components. Our flexibility is key to our service. With all the correct castings, approved design, fabrication drawings and laser – cut components sorted you’ll be ready to receive the entire staircase package to start your worry free assembly. 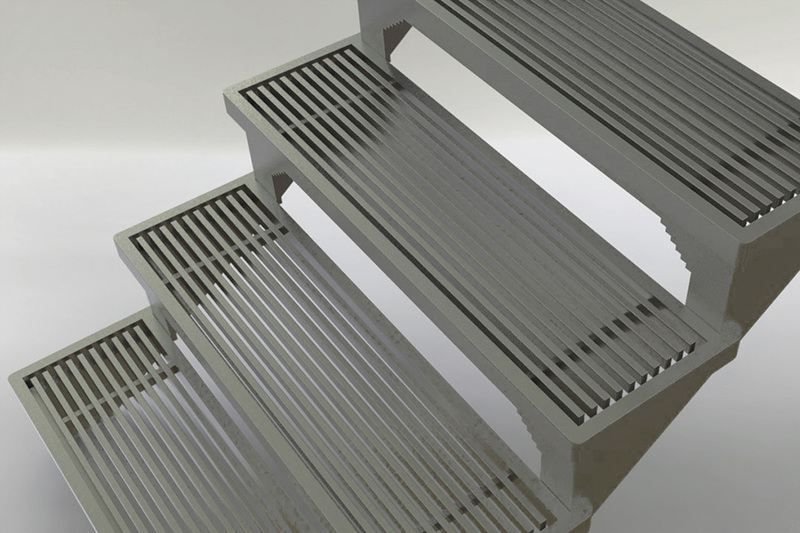 If you need details of sizes for treads and decking plates just contact us. 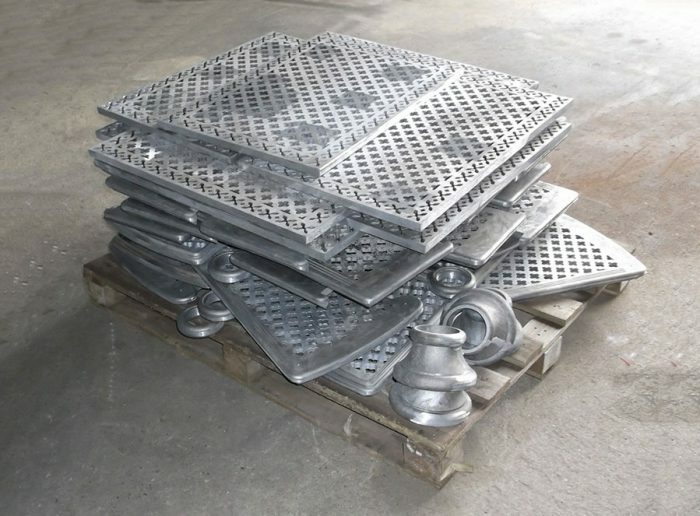 We’re also more than happy to supply the carcass only for you to design and add your own balustrade. And, if you need help with your cad drawings for the laser cutting, we can help too. We have the system, programs and files, and the experience, all at your disposal.